The GEMS Camp Board of Directors is a solid foundation of accountability, openness, and integrity that is lead by industry professionals with a passion to see the next generation of girls succeed in STEM related fields. 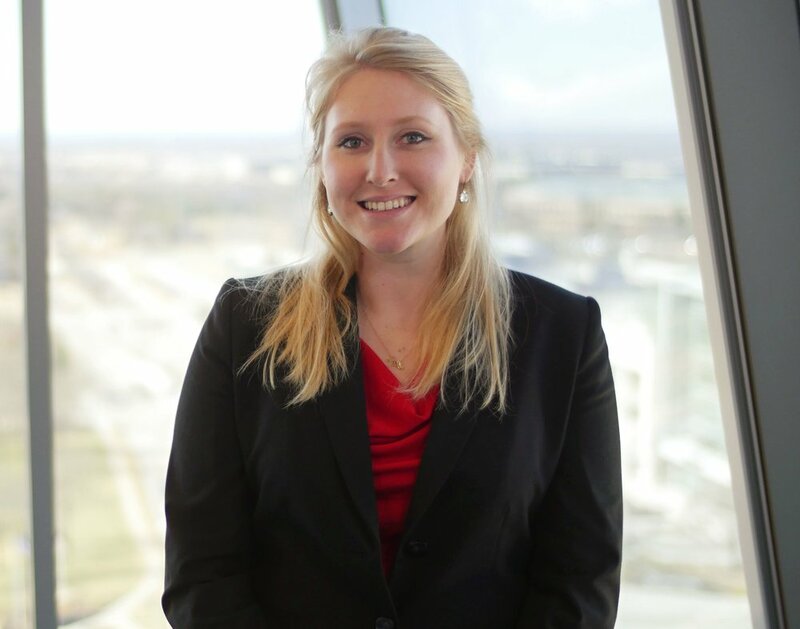 Alexis Clark is the Structural Engineering Trade Manager at Hilti North America. She is responsible for enhancing the experience of the structural design community and Hilti through the technical marketing of fastening products, implementation of innovative design software, and engineering services. Alexis influences the greater engineering community through technical and engineering ethics leadership. She has presented technical topics at industry organization conferences, has been featured as a guest speaker on the Civil Engineering Podcast, and has held a variety of leadership roles across ASCE at the Texas Section, Dallas and Fort Worth branches. Alexis currently serves a three-year term on the ASCE-SEI Structures Congress National Committee. In her time at Hilti, she has been a leader in several initiatives outside of her role, including the inception of an outreach program for technical team members, serving as an ambassador for a female-led career pathing program, and founding of an annual Introduce a Girl to Engineering Day partnering with Marsh Middle School of Dallas ISD. Alexis graduated from The University of Texas at Austin in 2014 and truly believes What Starts Here Changes the World. Born and brought up in Cairo, Egypt, Manal is the Business Development Director for STEM Revolution in the Middle East, coordinating the company’s STREAM Training Program with the country’s Ministry of Education. After graduating from Ain Shams University in Cairo with a B.A. in English Literature and Translation, she received a diploma in Marketing and Business Administration from the American University in Cairo. 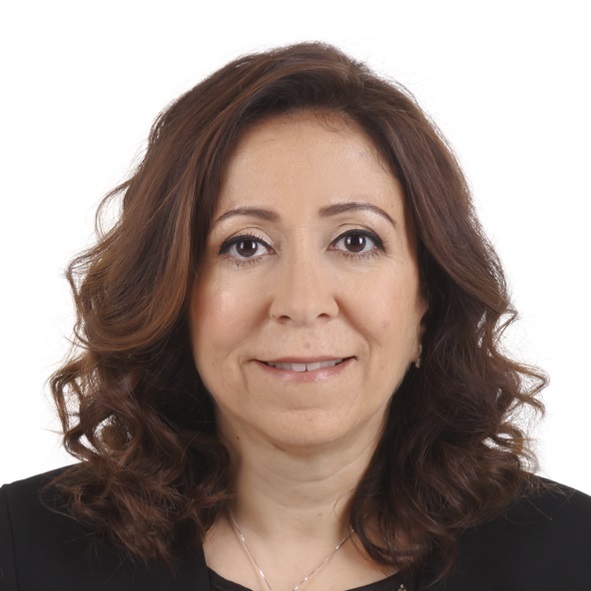 Manal’s 23 years of work experience covers a wide variety of disciplines, including: marketing, business development, and event management. Specifically, she served at the U.S. Embassy in Egypt and the United Arab Emirates as a Senior Marketing Specialist and a Senior Commercial Specialist, respectively. During both roles, her responsibilities included: developing and delivering new concepts and campaigns, organizing national and international conferences, setting marketing strategies, recruiting sponsors, and executing a large number of marketing and promotional activities, such as trade shows, trade missions, training workshops, festivals, public competitions, health awareness, and sports campaigns, etc. She has won numerous honorary and monetary awards for her exceptional and outstanding service. Manal is passionate about transferring the educational system into a STEM-integrated system, engaging students and actively preparing them for newly flourishing careers this century. Manal looks forward to making a real difference in the education system not only in the UAE, but also across the MENA region. Oscar Rodriguez is currently the Director of Technology Operations for Duncanville Independent School District in Duncanville, Texas. He is currently pursuing a doctorate in Educational Leadership at Texas Christian University. Oscar is a native Dallasite and grew up in the Oak Cliff area. As a lifelong learner, he has pursued his Bachelor’s in Operations Management from UTA, a Master’s in Online Instructional Design from Texas A&M Commerce, and his Master of Business Administration from TCU. As a product of the Talented and Gifted Magnet, a Dallas ISD, Oscar understands the possibilities available through public education. Haseeb Khan is the Global Vice President of Customer Experience. He joined Pearson in 2007. Working with education leaders and experts worldwide to understand the ways in which educational systems and institutions can raise learning outcomes, Haseeb has been fortunate enough to lead engagements in Canada, United States, UAE, Saudi Arabia, Turkey, South Africa, India and China. During this period significant transformation in the education industry continues to take place across global markets, allowing him to focus on digital education strategy development, business entry into new markets, end to end delivery of learning technologies and ensuring we deliver excellence in customer experience. Along the way Haseeb has worked in partnerships with key Ed Tech firms and government organizations to deliver the learning ecosystem required to build a 21st Century classroom. Prior to joining Pearson, Haseeb worked with Deloitte Consulting in Toronto, Canada.